Available to individuals employed by or affiliated with USGBC member companies/organizations. This membership level receives additional discounts to education events. Available to individuals who want to demonstrate their support but are not affiliated with USGBC member companies/organizations. This membership level receives additional discounts to education events. Available to individuals out of school and under 30. This membership level receives additional discounts to education events. 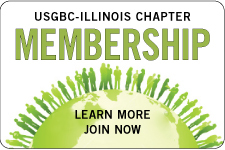 This level is ideal for those wanting to demonstrate their support of the USGBC-Illinois mission. The Community Supporter level does not receive discounts to education events. Join or renew your membership and be entered to win TWO tickets to a White Sox game on July 14th. 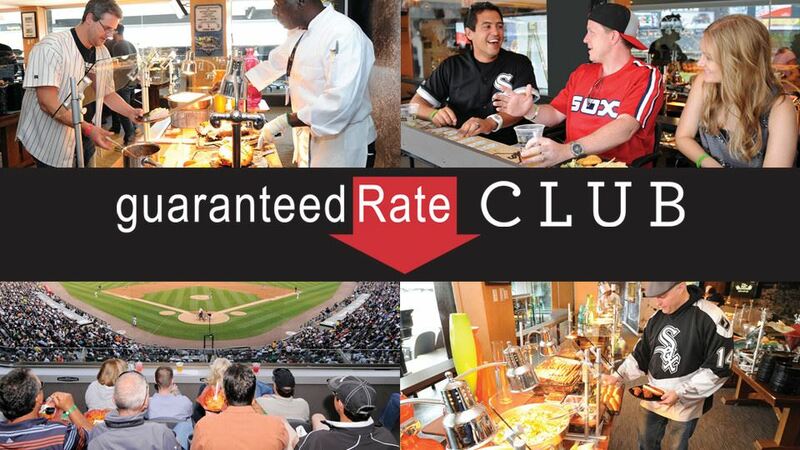 Spend a Friday in the the comforts of the Guaranteed Rate Club. Tickets include free parking pass and access to the exclusive club with buffet and drinks.